You are here: Home / FREEbies / FREE Slush At Sonic! Download the Sonic Drivein App for iOS or Android and create an account. 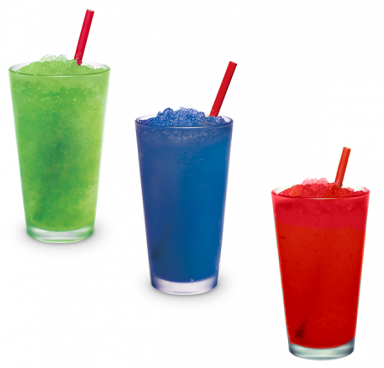 You should get an offer for a FREE Slush in your account. No purchase necessary. Valid through 5/26. Store Locator.